Modern DNA testing kits can reveal a lot of information about you just by sending your spit off to a lab for analysis. As a result, it's easier than ever to learn about your personal ancestry and health risks. And now, the same goes for your cat, too. Basepaws is now offering what it calls the "world's first DNA test for cats," which can tell you which breeds your beloved fur baby likely descended from, in addition to other information about their characteristics. The CatKit will reveal whether your little Simba is more similar to an American Shorthair, Abyssinian, or one of the other 30 breeds on record, as well as determining which of the "big cats" (think lions) your kitty has the most in common with. 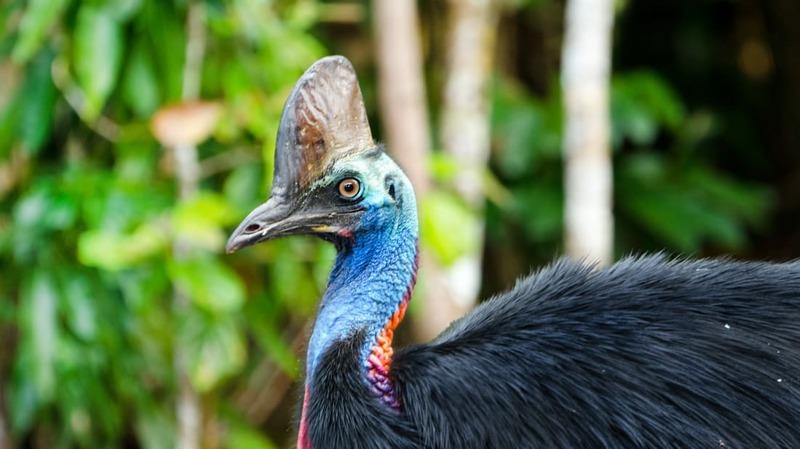 Once you collect the sample, just mail it in and wait eight to 12 weeks for your report. 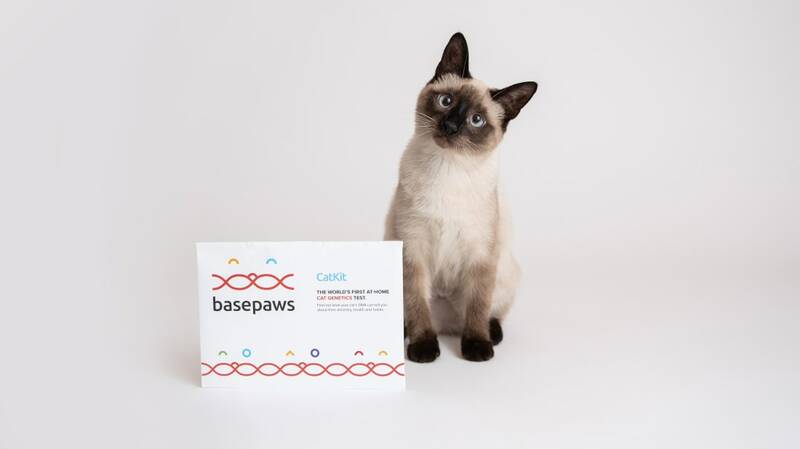 Basepaws uses sequencing machines to "read" your kitty's genetic code, comparing it to the sequences of other cats in its network. "More than 99 percent of your cat's genetic sequence will be similar to every other cat; it's the small differences that make your cat unique," Basepaws writes on its website. In the future, Basepaws will also be able to determine your cat's predisposition for certain diseases, as well as their personality and physical traits. The company holds on to your cat's genetic data, allowing it to provide updates about your cat as the Basepaws database continues to grow. Order a kit on the Basepaws website for $95. Enter the code "MEOWRCH-I5W3RH" at the checkout for a 10 percent discount. And don't feel left out if you're a dog lover rather than a cat person—Wisdom Panel offers a similar service for canine companions. Its kit is available for $73 on Amazon. Following the fire that tore through Notre-Dame in Paris on April 15, fire officials shared that the church's bell towers, stone facade, and many of its precious artifacts had escaped destruction. But the building's centuries-old features weren't the only things threatened by the blaze: The three beehives on the roof of the cathedral were also at risk. Now, CNN reports that the bees of Notre-Dame and their homes have survived the historic fire. Notre-Dame's beehives are a relatively recent addition to the site: They were placed on the first-floor rooftop over the sacristy and beneath one of the rose windows in 2013. Nicolas Geant, the church's beekeeper, has been in charge of caring for the roughly 180,000 Buckfast bees that make honey used to feed the hungry. Most people weren't thinking of bees as they watched Notre-Dame burn, but when the fire was put out, Geant immediately searched drone photographs for the hives. While the cathedral's wooden roof and spire were gone, the beehives remained, though there was no way of knowing if the bees had survived without having someone check in person. Geant has since talked to Notre-Dame's spokesperson and learned that bees are flying in and out of the hives, which means that at least some of them are alive. Because the beehives were kept in a section 100 feet below the main roof where the fire was blazing, they didn't meet the same fate as the church's other wooden structures. The hives were likely polluted with smoke, but this wouldn't have hurt the insects: Bees don't have lungs, so smoke calms them rather than suffocates them. Notre-Dame's bees may have survived to buzz another day, but some parts of the building weren't so lucky. France has vowed to rebuild it, with over $1 billion donated toward the cause so far.